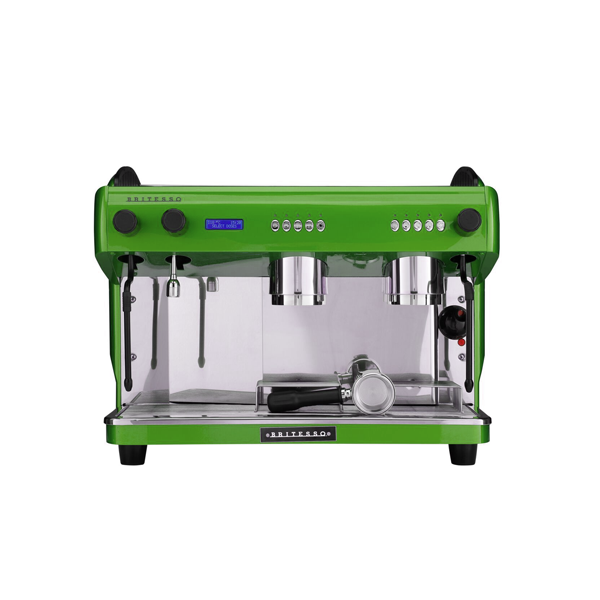 A complete 2 group multi-boiler espresso machine package including professional grinder, knock out drawer, water filtration, starter ingredients pack, delivery, installation and Barista training. Dedicated independent boilers for each group head and seperate temperature controls allow this machine to be set up to brew different coffees at different brew ratios on each group. Wan't to be known for the best espresso? Start here!